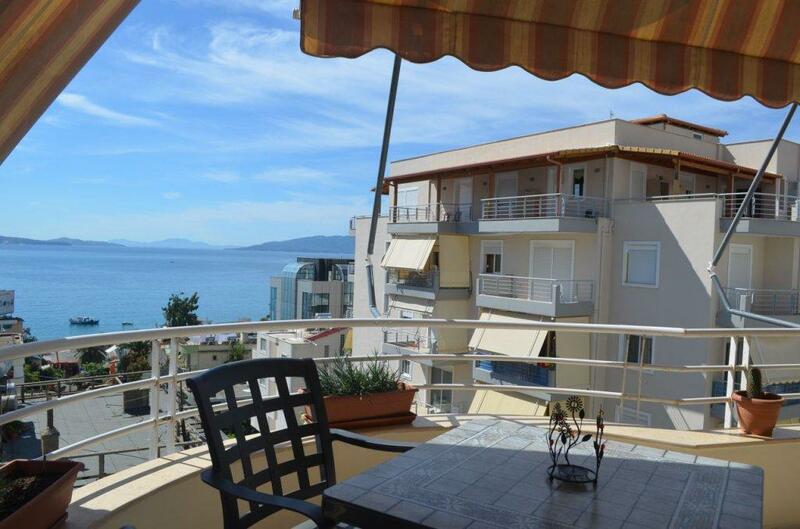 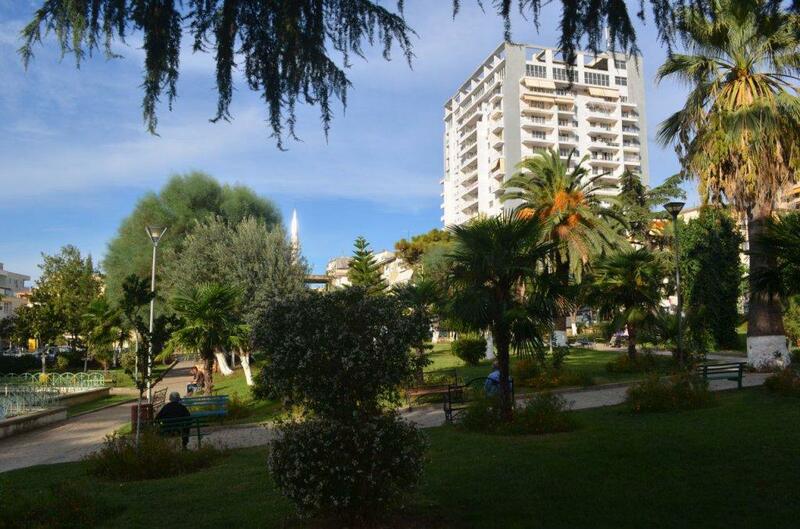 APARTMENTS in SARANDA, with sea view. 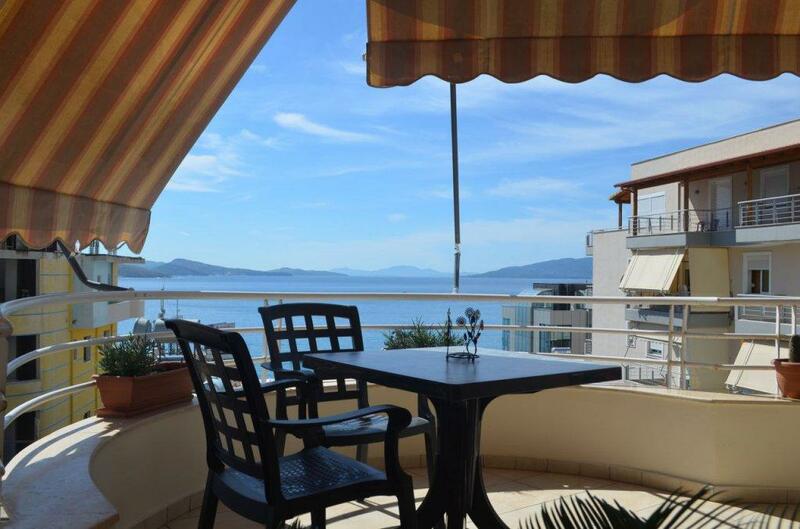 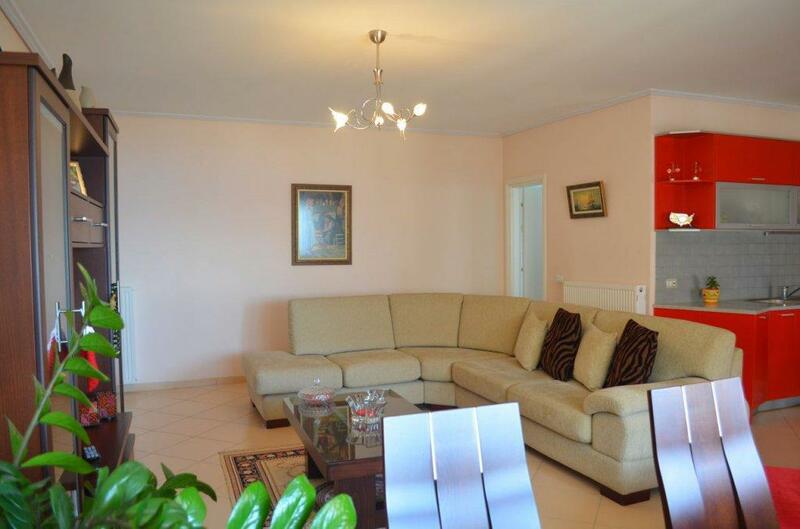 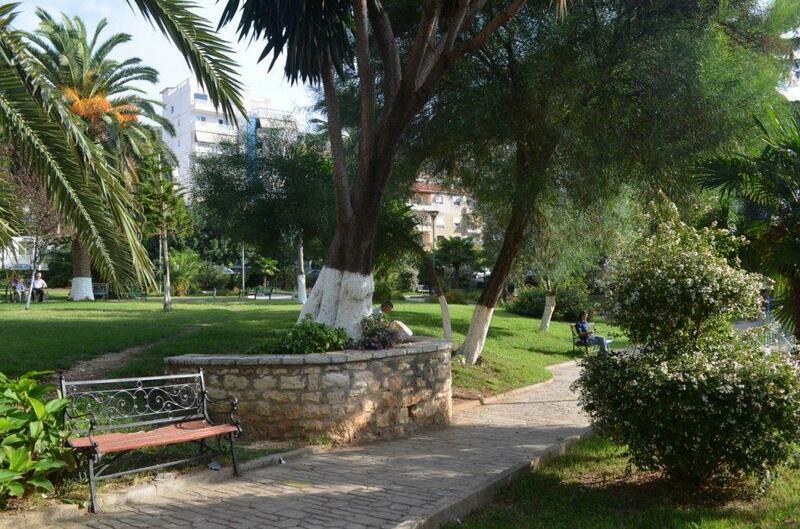 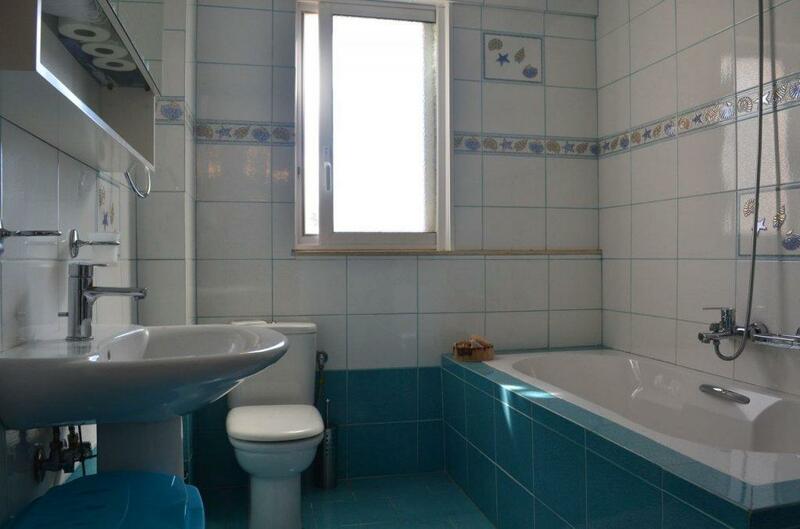 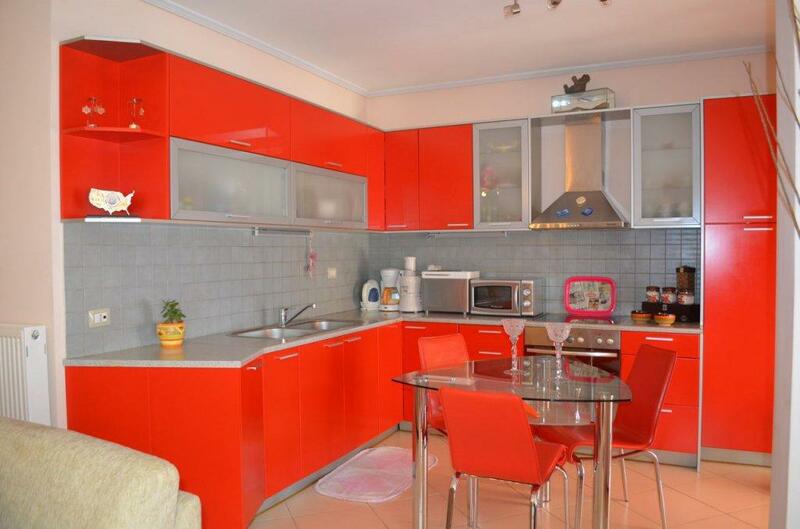 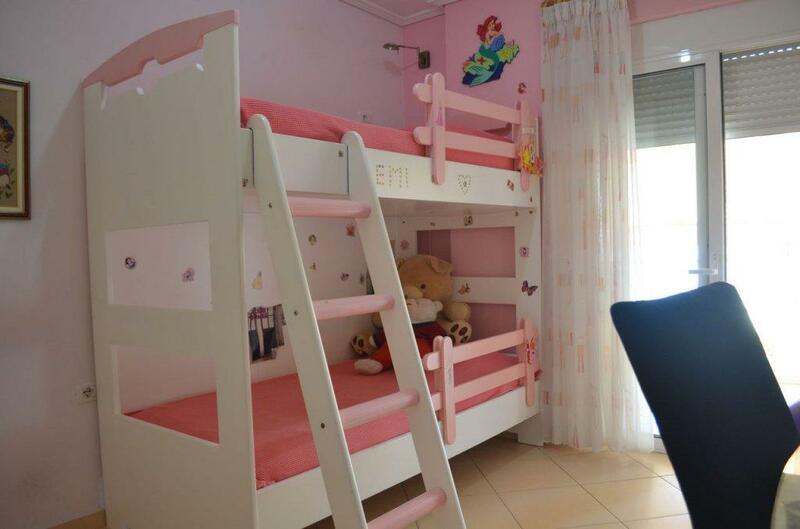 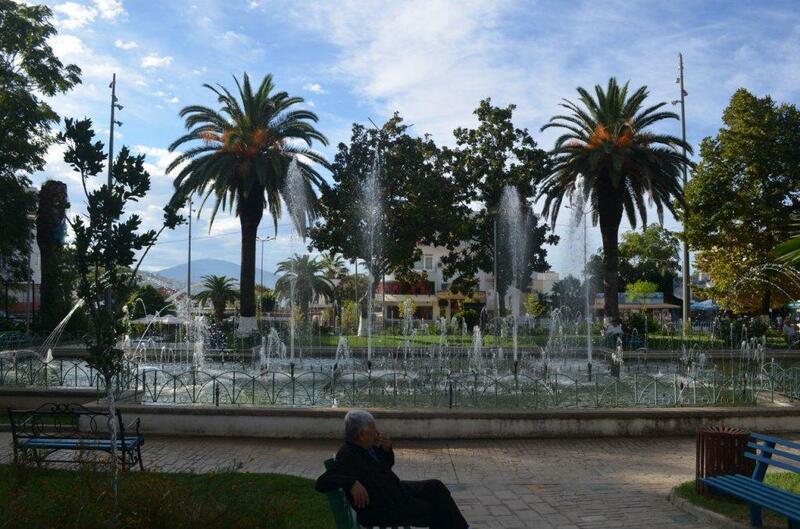 A perfect place to get your second home near center of the city and the Ionian sea. 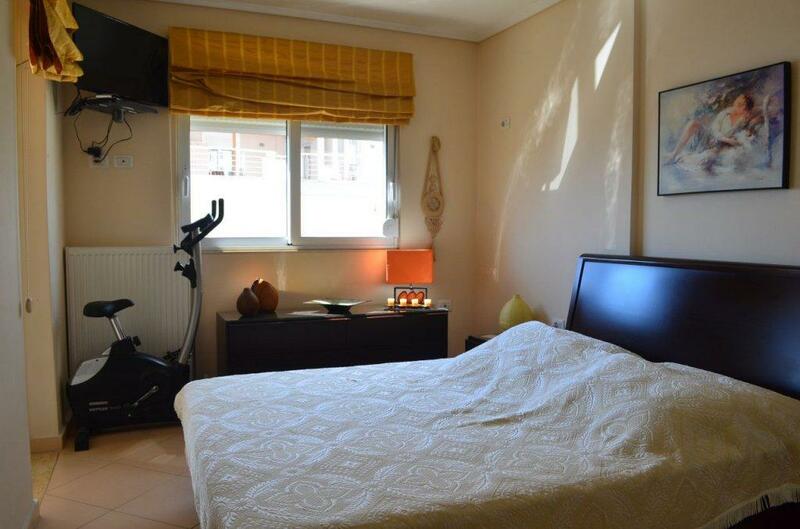 The residence brings the best quality. 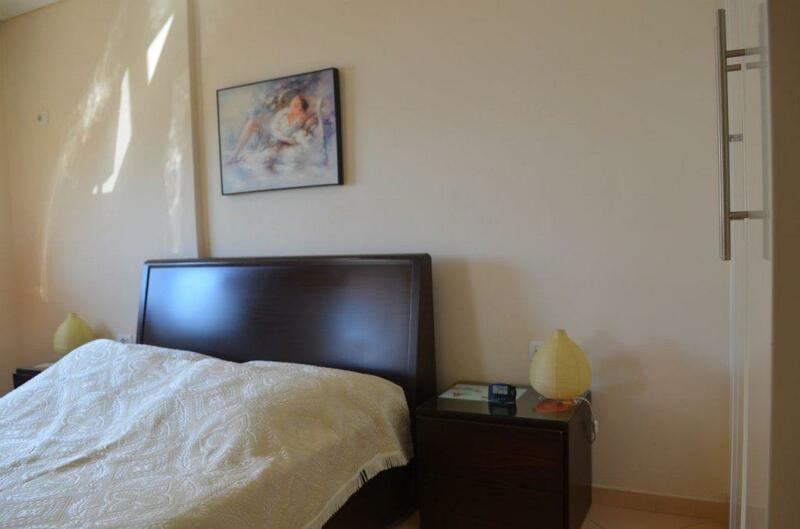 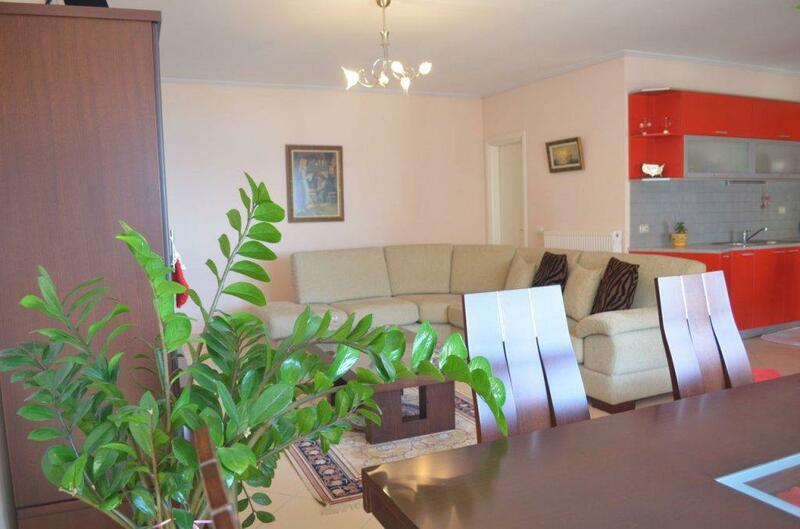 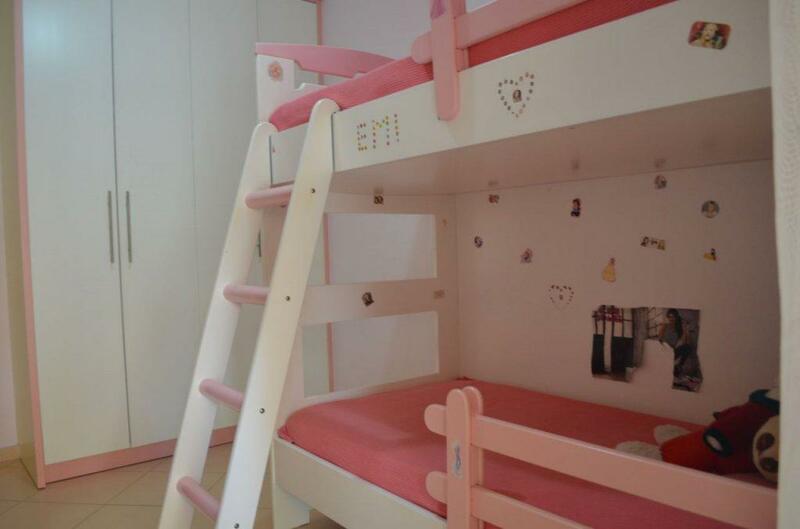 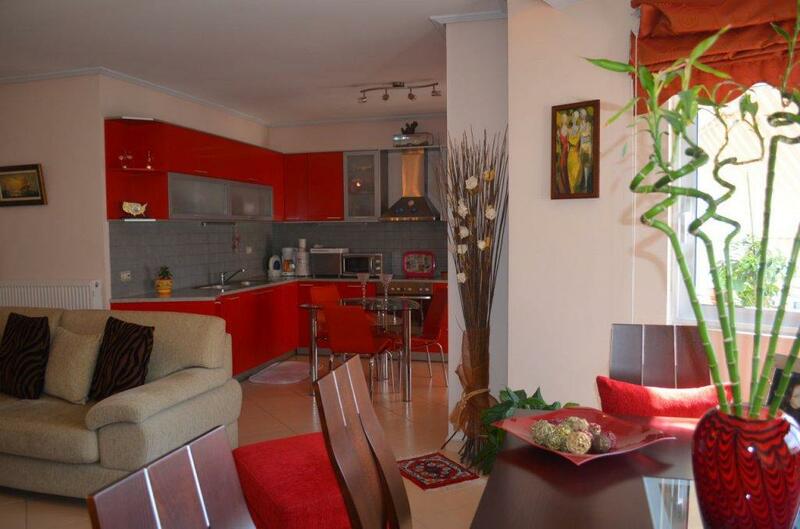 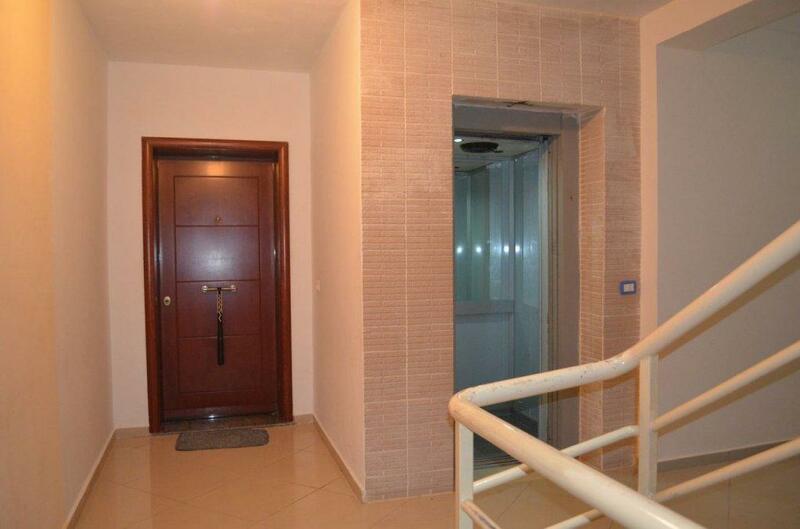 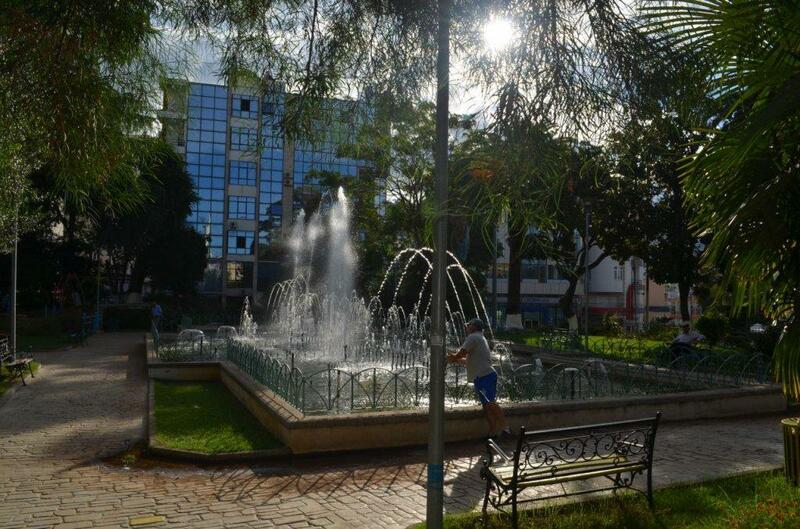 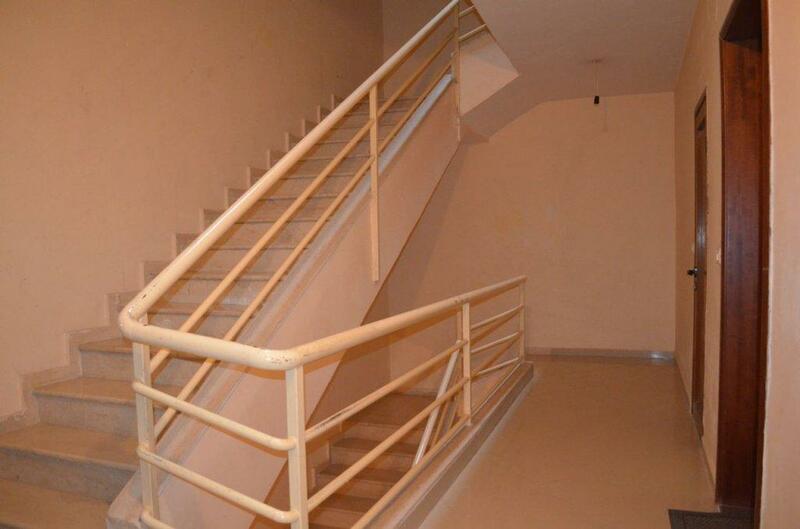 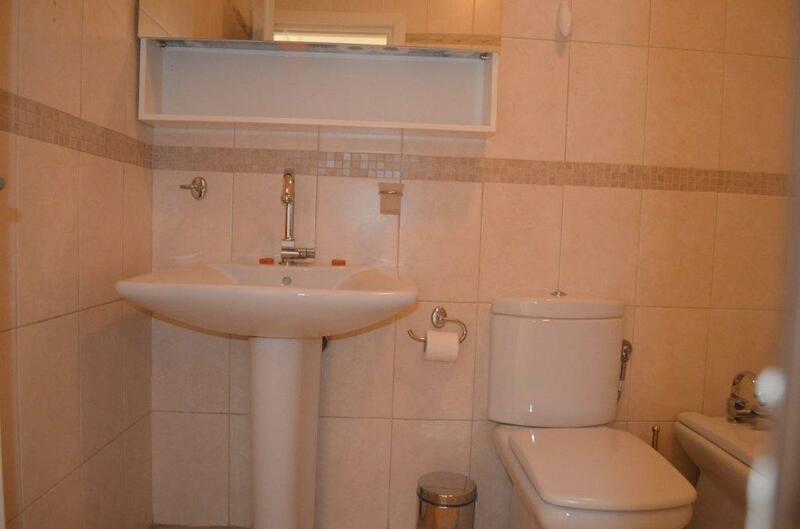 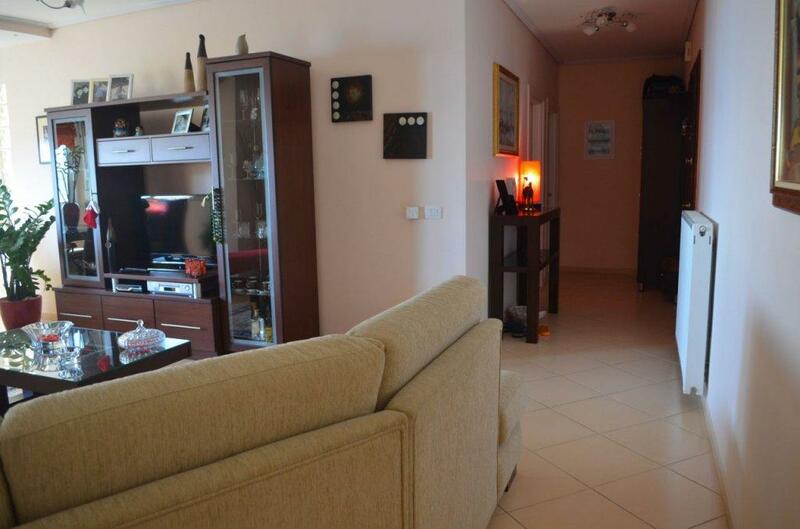 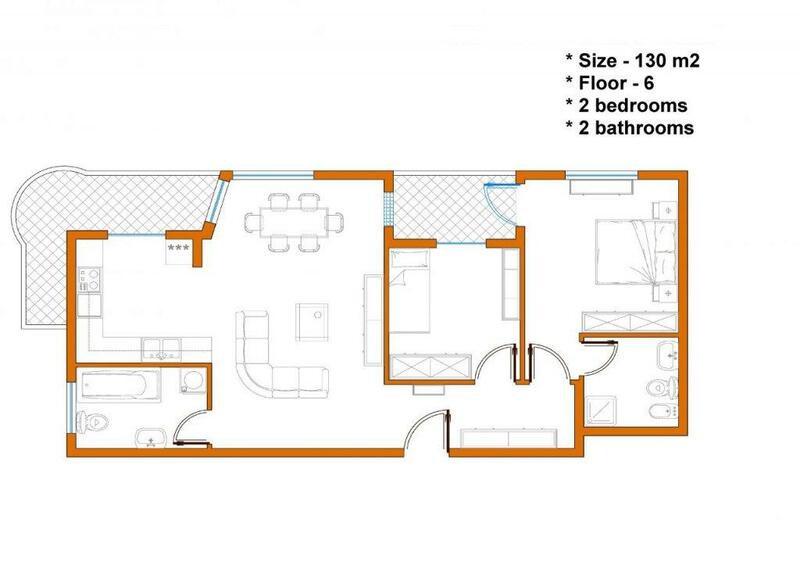 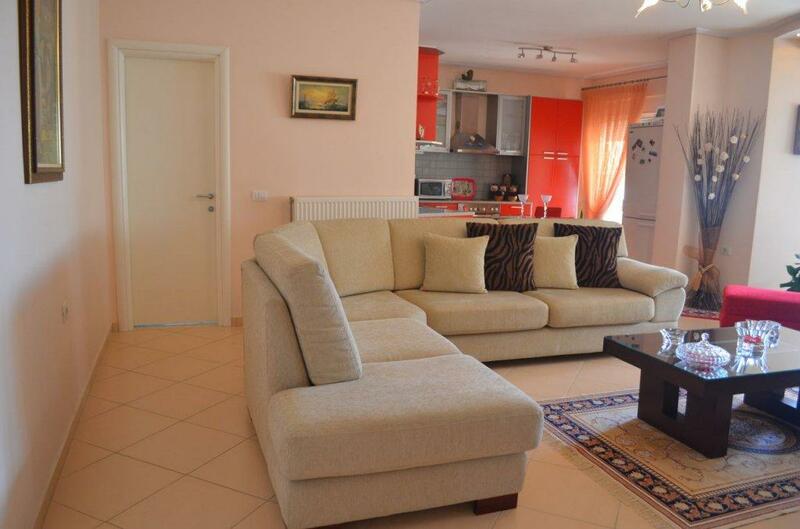 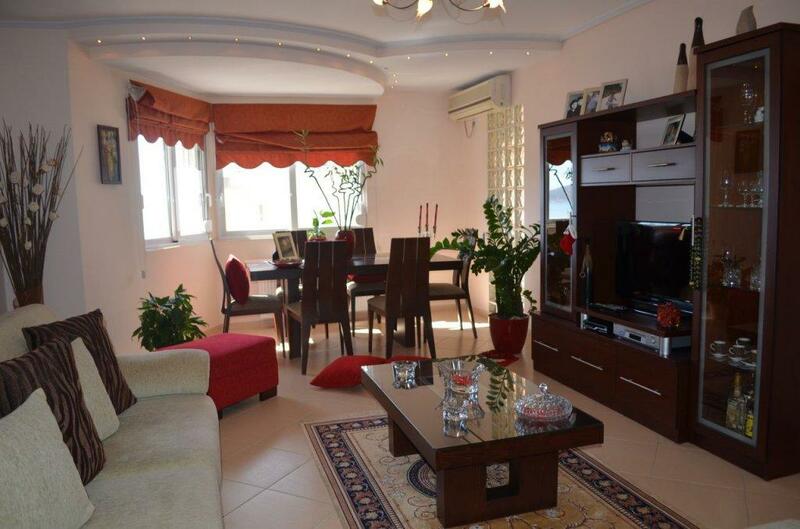 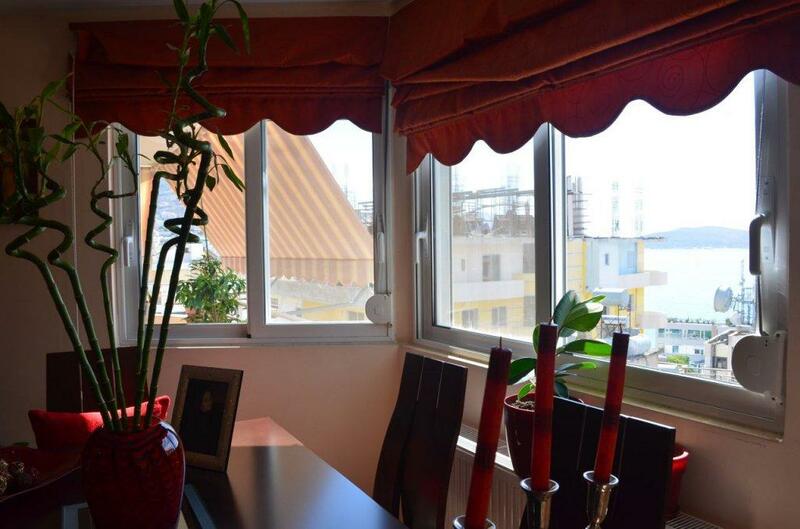 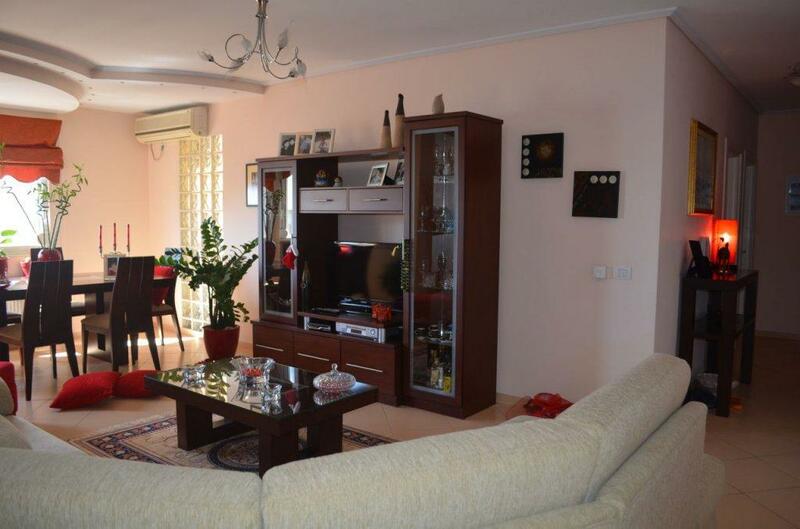 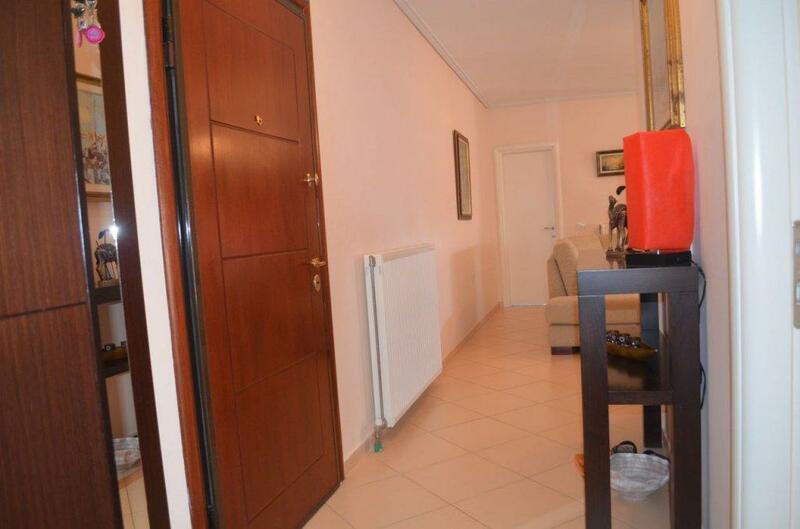 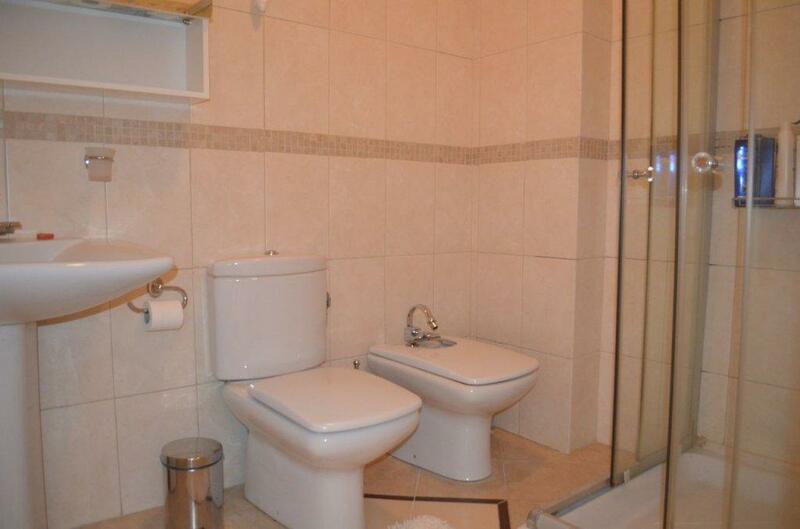 A very well furnished apartment with 2 bedrooms and 2 bathrooms.